Nevermind is a first-person biofeedback-enhanced horror adventure game that gets more challenging as you get more frightened, honing your ability to manage feelings of stress and anxiety. In Nevermind, you are a Neuroprober – a unique physician who, through the use of cutting-edge technology, is able to venture into the minds of psychological trauma victims for whom traditional treatment methods have proven ineffective. Nevermind is – at its core – an adventure game (in the spirit of classic games like Myst), where you must explore strange worlds and solve puzzles to unlock the terrifying mystery that lurks within each patient’s inner psyche. A work-in-progress version of Nevermind will be available on Mac and Windows 8 via Steam Early Access by the end of March 2015. Nevermind was released on Xbox One 830d ago in the US and the UK. Based on 3 Nevermind Xbox One reviews, Nevermind gets an average Xbox One review score of 63. The score for all versions is 60 based on a total of 4 reviews. 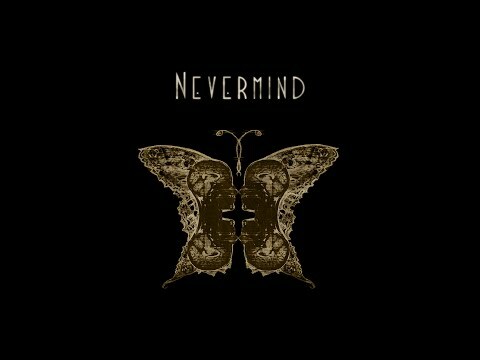 As a horror game, Nevermind is a bit mediocre. Nevermind is visually and thematically striking enough to be worth a look.